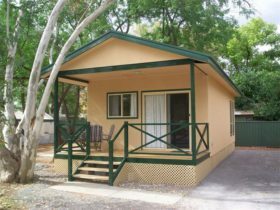 Alice Lodge Backpackers offerings home-style comfort in the Red Centre and is close to the Alice Springs Town centre. 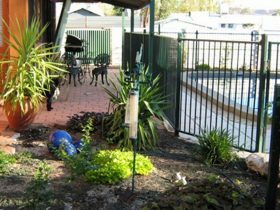 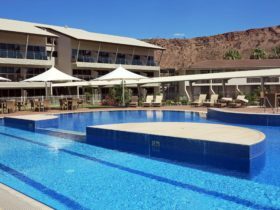 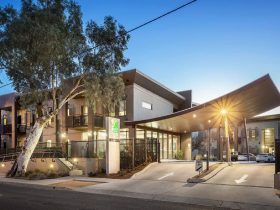 Other facilities include a fully equipped kitchen and barbecue area, a large lawn with shady trees, a tour desk for the best Central Australia tour deals, a sparkling pool, quiet areas, free breakfast and full laundry. 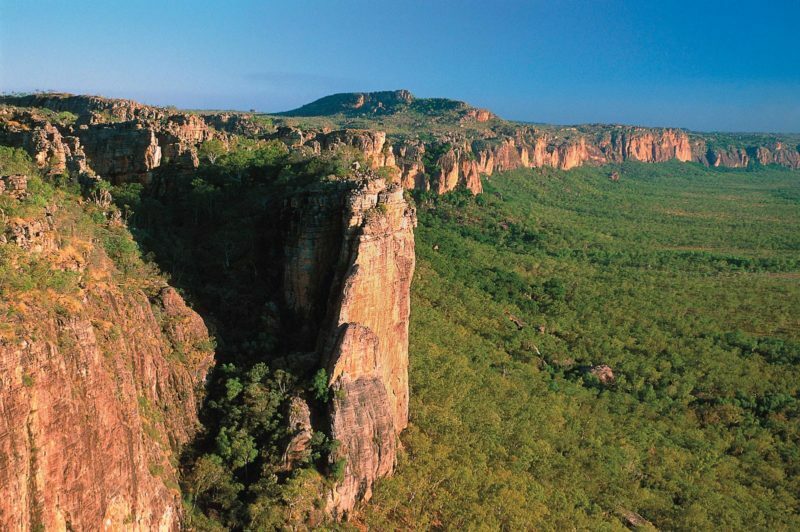 All tour companies pick-up at the front door and your luggage is stored while you tour. 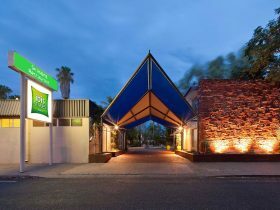 The hostel is only five minutes walk from the Todd Mall and three minutes walk to a supermarket, liquor store and food outlets. 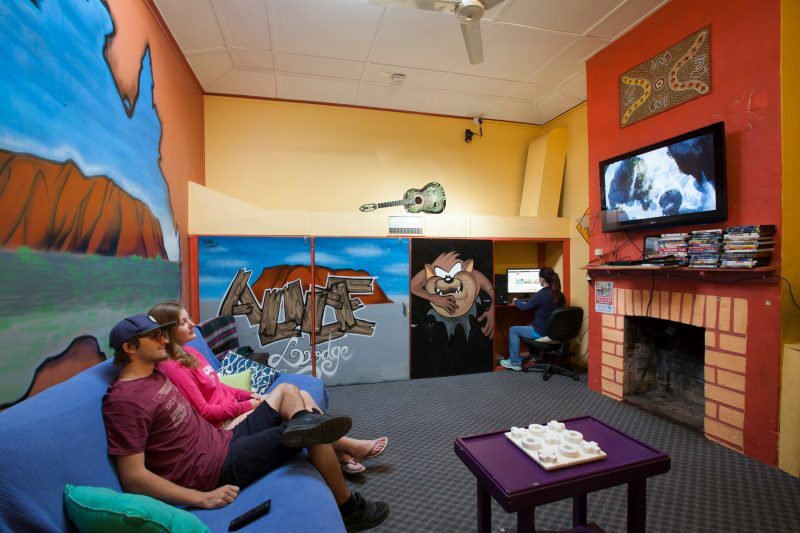 Alice Lodge Backpackers friendly staff will help you enjoy your Red Centre adventure. The twin rooms offer clean and comfortable accommodation for two people, with access to all shared facilities. 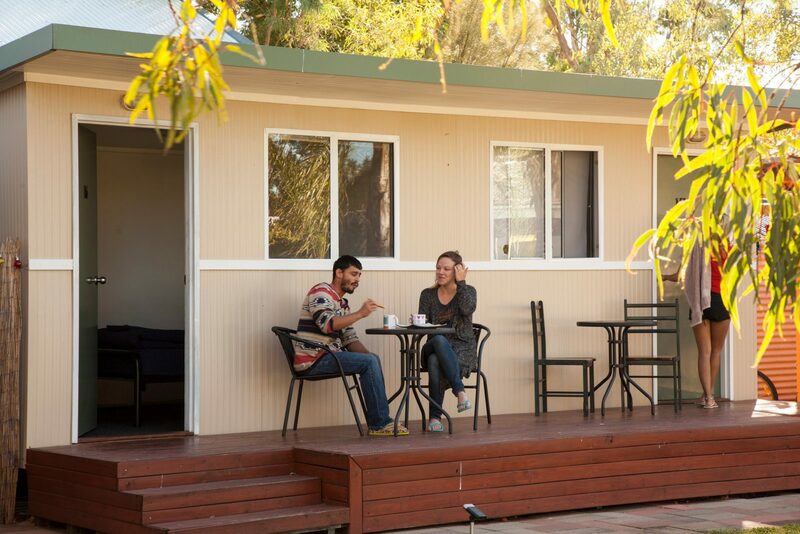 The four share rooms accommodate four people comfortably, with access to all shared facilities. 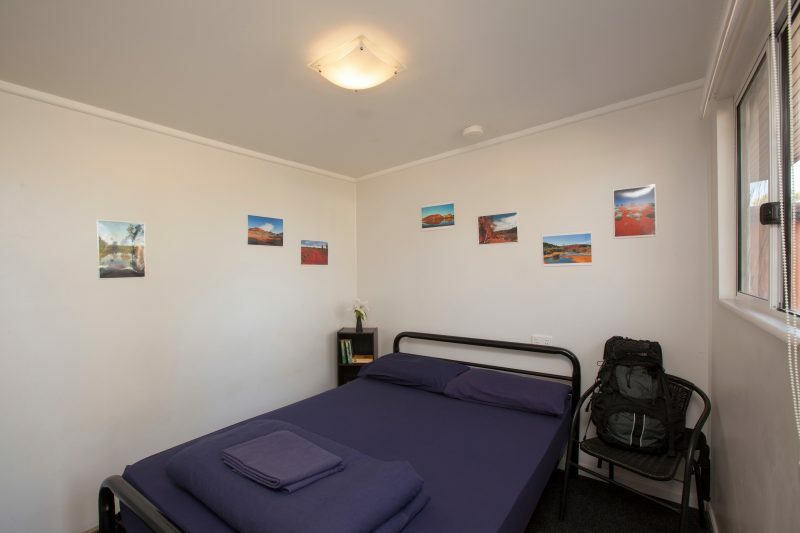 These comfortable dormitory rooms are suitable for up to six people, with access to all share facilities.